Take a look at some of the incredible courses that we offer! The Snorkelling program may be your first step in becoming a free diver or even a scuba diver... Find out more here! 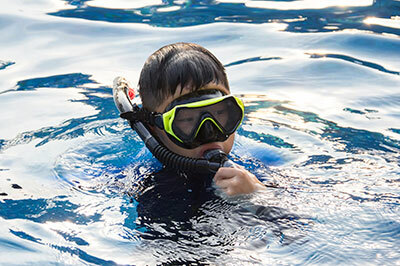 If your child wants to learn to scuba dive, or if you just want to enjoy the experience for a special occasion, we will have the course for you. If you’ve never tried scuba diving before and would like to give it a go, our discover scuba sessions or beginner courses will be perfect for you! 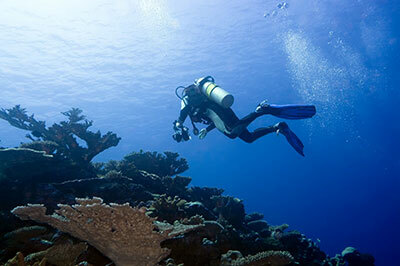 Find out more about our keep diving courses. 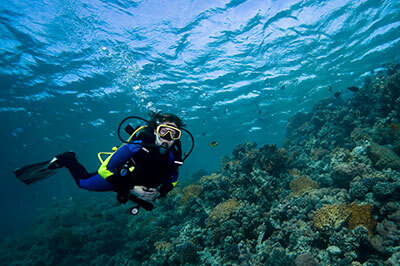 There are multiple PADI speciality courses you can choose from to help you become a master scuba diver. 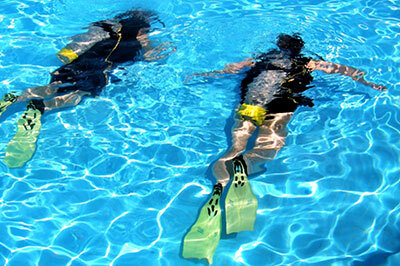 The Planet Scuba Dive Master course can help you to become a professional scuba diver. 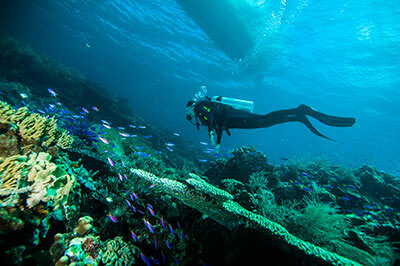 It is a fulfilling level that can teach and assist you with scuba diving training of other divers.